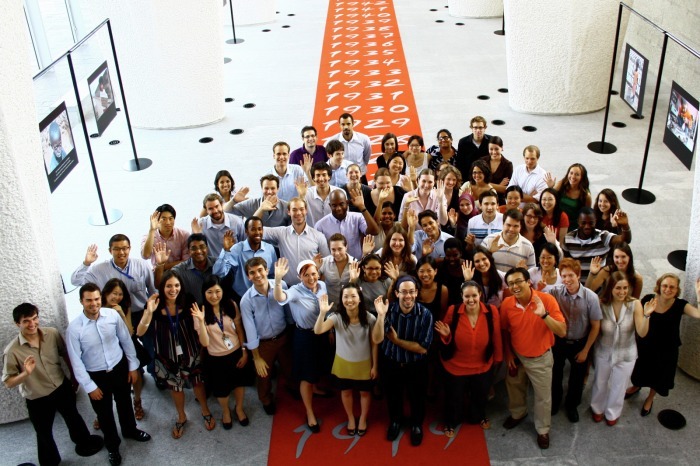 Welcome to your internship at the International Labour Organization! This guide has been created by your fellow interns in order to help you get started in Geneva and at the ILO. Throughout this guide you will find helpful hints and suggestions, from providing critical information before you start your internship, to the kinds of activities you can take part in once you have settled in Geneva.